We have over 100 boys and girls involved each year, ranging in age from 4-12. There are 10-12 teams across the age brackets. We have Tee Ball, Instructional, Minor and Major age teams. 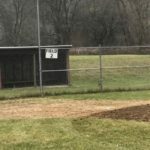 We are part of the Susquehanna County Little League. The other teams in the league with us are from Rush, Auburn and Springville. We also play games outside of our league with Montrose, Blue Ridge and Susquehanna. This is usually done the first or second week of April. 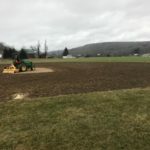 It is an opportunity for us to come together to make the fields our children play on look the best in our league. The support of the parents is critical for this as everyone can help in one way or another. Teams from all over the county are invited to come play at the Choconut School in late spring. This is one of baseball and softball’s biggest fundraisers for the year. We have raffles and games for the children, along with other activities at the bonanza. All teams play in Choconut that day so over 200 children (including the visiting teams) play that day. This day cannot be a success without the support of all the parents. The Choconut Little League was able to spend a night with the local double A team the “Rumble Ponies”. The Kids were able to be honored on the field. These sponsors pay for uniforms the children wear and their support year after year is key to our success. Without them we would not be able to provide each child with a hat and shirt as a uniform. Local Business who were unable to sponsor a team, were able to purchase banners. 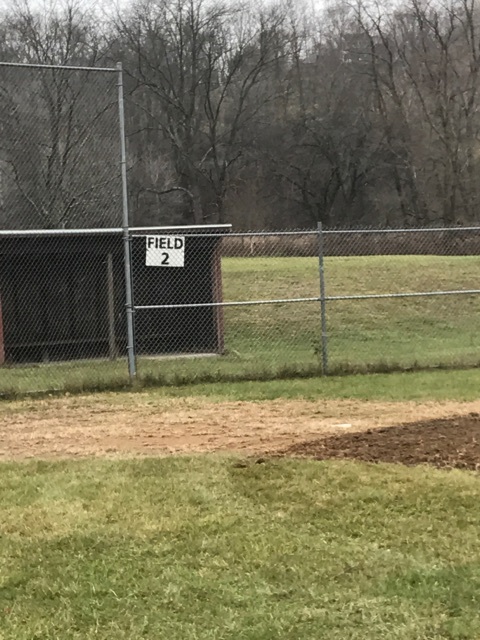 These banners where placed at the fields and proceeds went to field improvements and equipment. The coaches of the teams are all volunteers. They take this time out of their busy lives to teach our children the skills of the sport and important life lessons such as teamwork and supporting each other. These individuals spend many hours with the children and also need the support of the rest of the parents to make this the best experience for the children. The team moms make sure there is concession stand workers for each home game. They are also the focal point for the team in assisting the coach. We play games on 3 fields at the Choconut School and a Tee Ball and Instructional field (Legg’s Field). 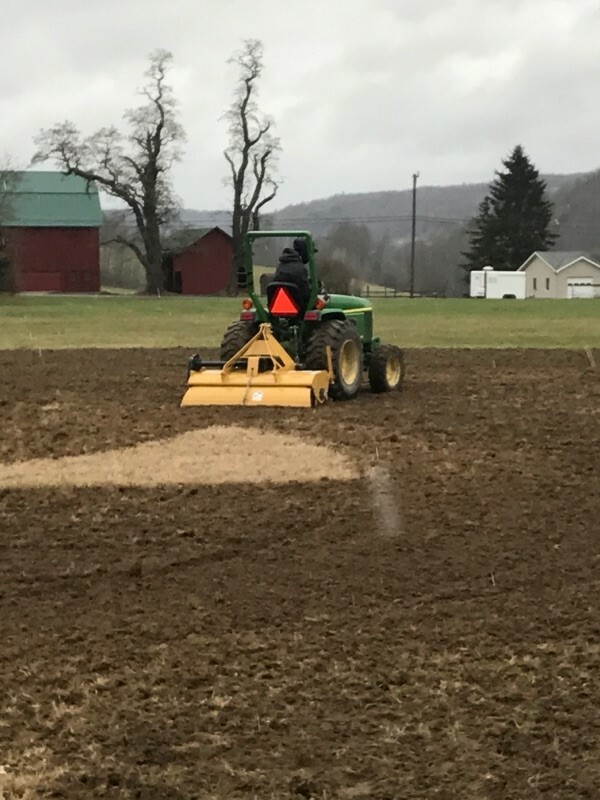 The materials needed to maintain the fields (such as dirt, field line, salt, rakes, shovels, mowers, etc) are all funded by CVYAA. 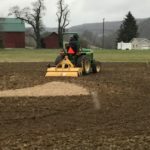 We have the best fields in our league which has been commented on by many other teams. Little League has a new bat requirement for coach pitch, minor, and major boys. We will have to purchase new bats for the teams at a cost of $50-100/bat. 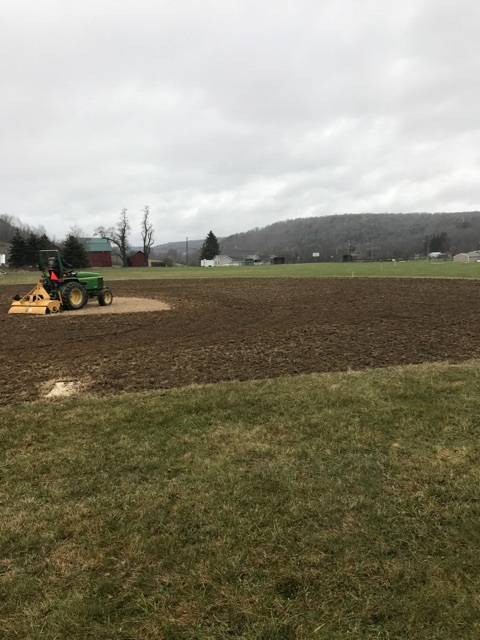 Upgrades to Field 2 including diamond dirt, extend fence down base lines, and new bases. There have also been clinics (pitching & catching) held for the girls’ softball teams.